There is this wide spread myth, that Subaru manufactured form 1992-1998 can’t be reflashed.This myth, like many others, is not true. 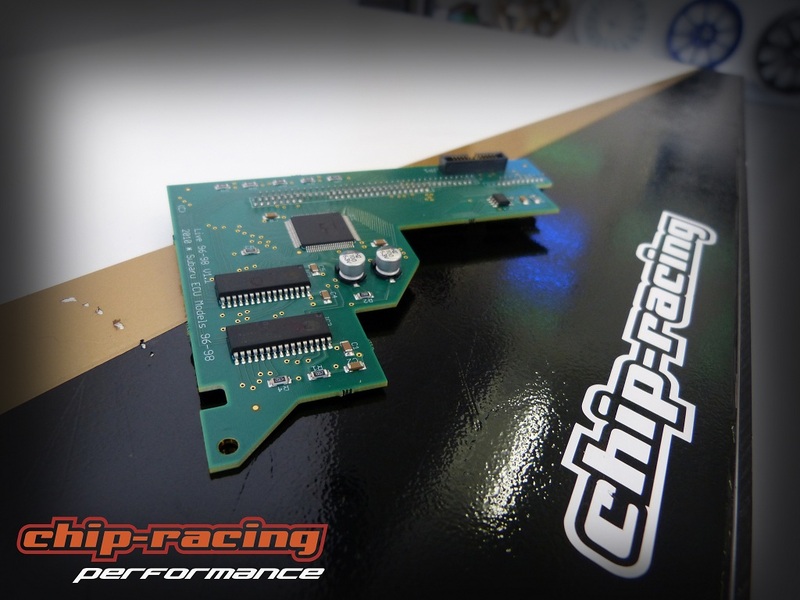 OK, honestly, it isn’t easy but it can be done with the Chip-Racing Daughterboard! 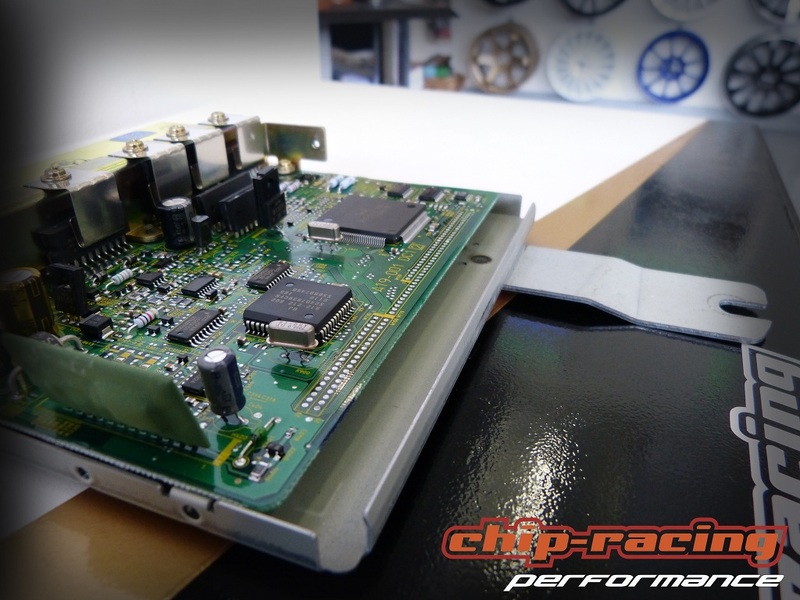 With the help of our daughterboard we’re able to program every single Subaru Impreza ever made. 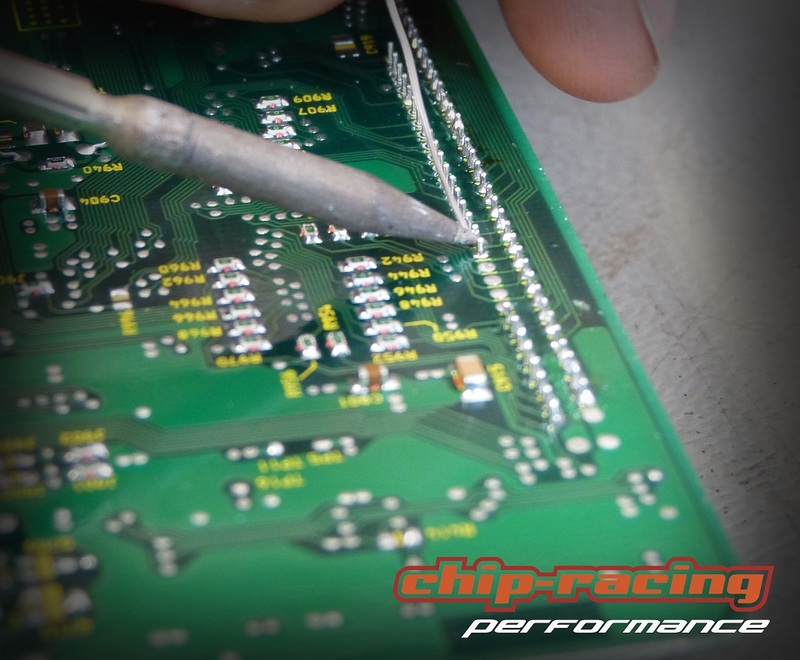 The daughterboard needs to be soldered into the OEM ECU, this isn’t that easy and cant’ be done with shaky hands! 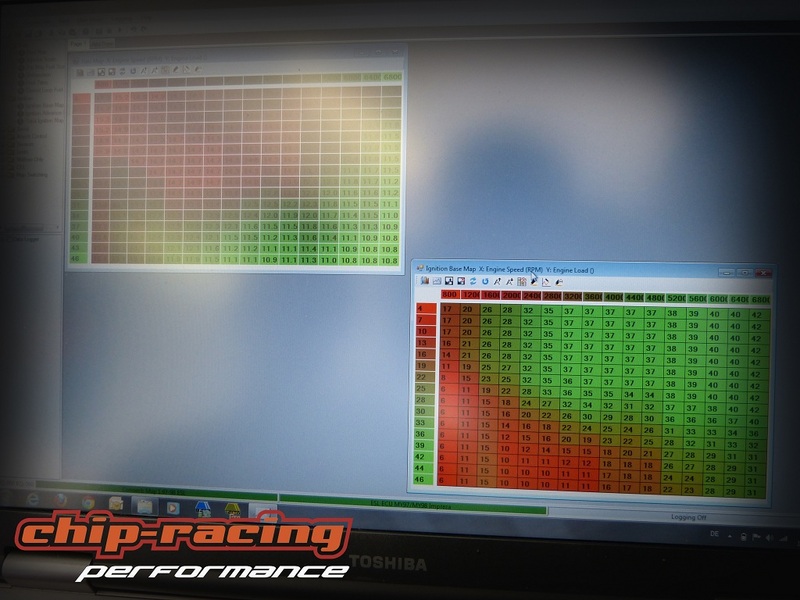 ← Subaru BRZ / Toyota GT 86 Tuning: Milltek Catback with CH-Homologation! how much hp will this add on top of lets say 218 hp ? It depends on the manufacturing year of your car and the modiications. 1992-1994 (TD05 turbocharger) without any further modifications will make around 270hp. Later models with TD04 Turbos (1995-2000) will make around 255-260 without any other modification. 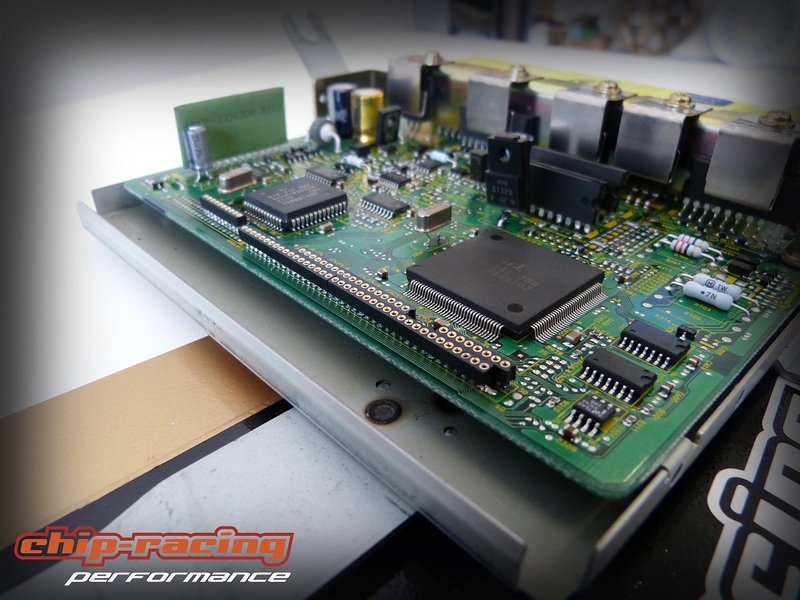 Do you have a daughterboard for a ver6 impreza? 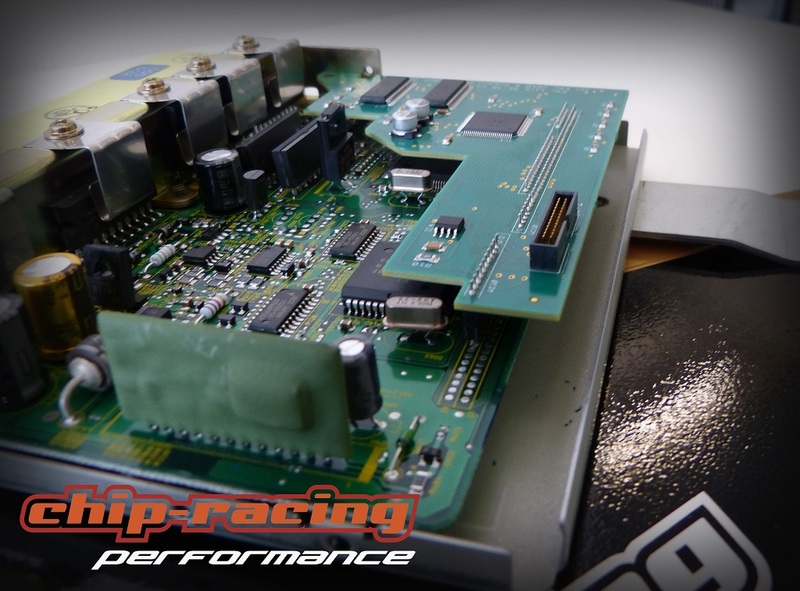 No, we only do the impreza v1-4 with daughterboard. Version 6 is possibel with EcuTek. 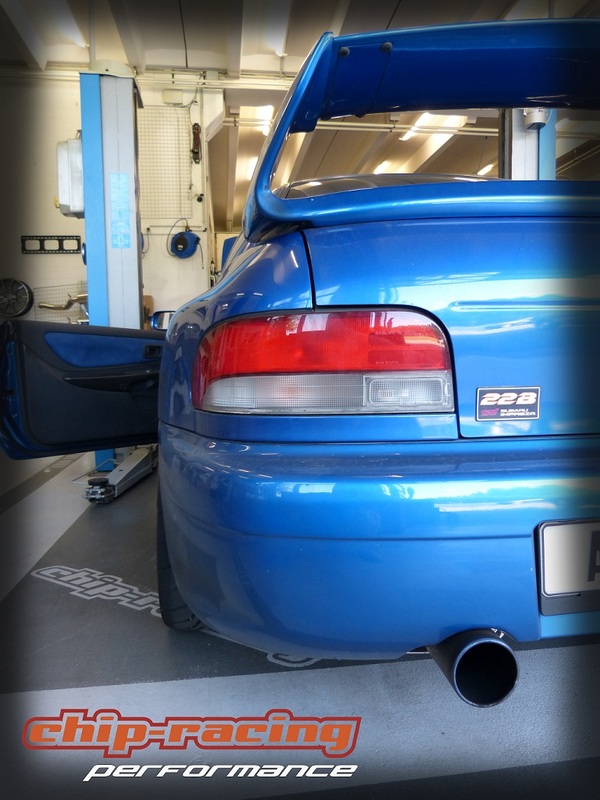 This can be done for ecu code Impreza and how much money will cost..? 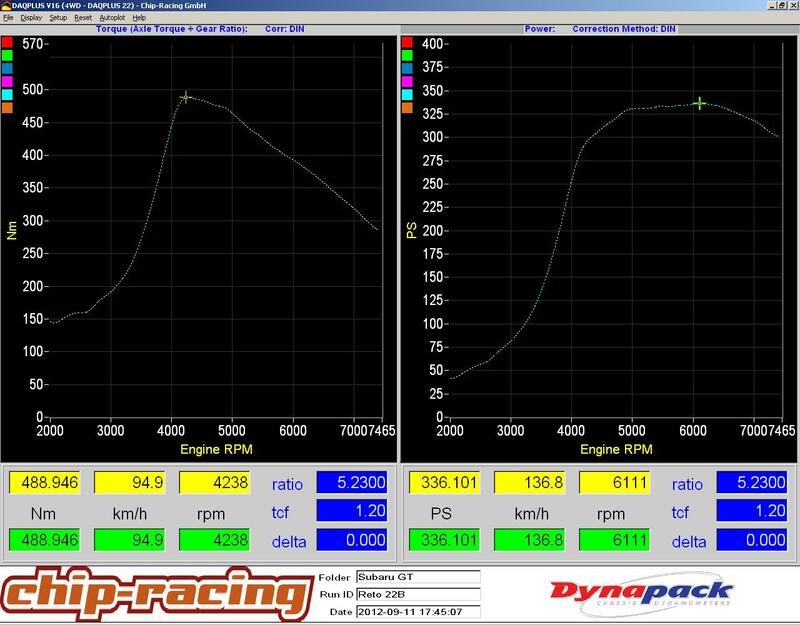 In addition I have tdo5 20g turbo with fuel pressure regulator and up pipe dawn pipe expected hp gained?